Household oil press is a new kind of household appliances which is based on the harm of "gutter oil" in recent years. Its main concepts are green and healthy, high oil yield and "oil is my own choice". 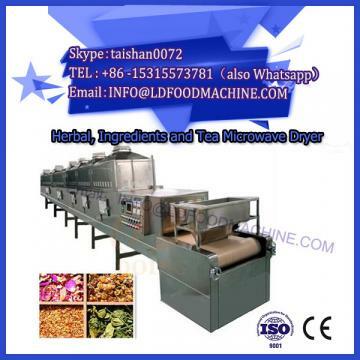 The emergence of microwave drying machinery technology has attracted the attention of many consumers. 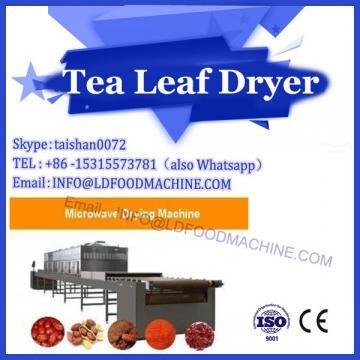 Many small and medium-sized enterprises have set foot in the research and development, production and sales of household oil press. . Household oil press as a new industry to join the enterprise opportunities at the same time, also facing industry chaos and industry technical problems. The origin of household oil press. South Korea, Japan and other countries earlier developed for sesame, flax, pepper and other small particles of oil household oil press products. In recent years, due to the frequent exposure of the safety problems of domestic domestic domestic oil such as "gutter oil", "blending oil", "lagoon oil", small and medium-sized household appliances enterprises and machinery processing plants with strong processing and manufacturing capacity in the Pearl River Delta and Yangtze River Delta have gradually discovered the commercial opportunities of household oil press products. Through the introduction and improvement of household oil compressors, new ones have been developed. The home appliance market. Oil extraction is a complex process in the oil industry. The crude oil needs complex pretreatment before pressing, various pressing process parameters should be controlled during the pressing process, and the crude oil should be refined after pressing, so that the edible oil can meet the requirements. Oil processing industry on the industrial, commercial large-scale oil press research more mature technology, but involving small household oil press technology and literature is very few, the industry has no mature products to draw lessons from. 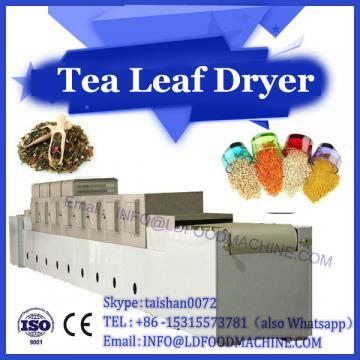 Therefore, the first entry into the household oil press industry enterprises, need to undergo a long period of technical research and improvement, in order to develop products that meet the market requirements. The technical problems faced by domestic oil press include the development of core parts, motor and reducer, the pretreatment of oil and the research and control of pressing technology. 4. research and control of pretreatment and press technology for oil. In industry, the pretreatment of oil is very complicated. It usually adjusts the moisture, temperature, hardness and particle size of oil by means of peeling, crushing, softening, rolling, drying, steaming and frying, which destroys the oil cell membrane and gel system, and finally makes the oil state conducive to squeezing oil. Household oil press is obviously unable to complete such a complex process. On the market, the domestic oil press pretreated the oil only by baking the frying material. This treatment can only regulate the moisture and temperature of the oil to some extent, and destroy some lipid cell membrane and gel system. But all the domestic oil press development, production purposes, as well as the purpose of purchasing oil press users are to directly use the oil produced by the oil press "healthy" purposes. This is in conflict with national standards, which may even subvert the rationality of the industry as a whole. On the premise of unsafe domestic oil use, the domestic oil press industry advocates the healthy use of oil, and has a huge space for development. However, there are still many technical problems, lack of national standards and guidance from well-known enterprises, and conflicts with the current edible oil standards, there are also many risks.